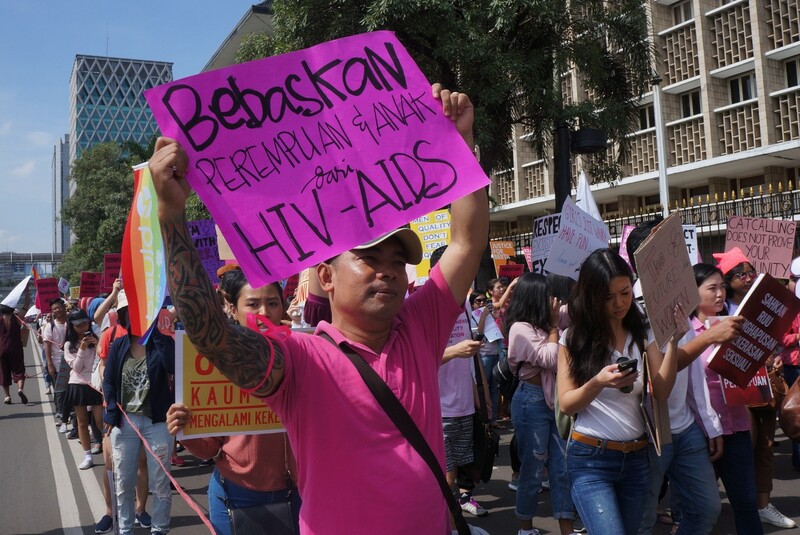 The Klaten administration issued a new regulation that could result in jail time of up to six months and a fine of Rp 50 million for people who discriminated HIV patients. Klaten Health Agency disease control and prevention division head Herry Martanto said the regulation, Regional Bylaw (Perda) No. 6/2017, prohibited of any form of discrimination and prejudice toward people living with HIV. “The regulation is part of our effort to protect people living with HIV. Of course, issuing sanctions is our last resort,” he said Sunday. He added that the administration would start educating residents and relevant institutions on the regulation. The Klaten AIDS Commission recorded 524 people living with HIV from 2007 to March 2017. HIV activist Dewi told The Jakarta Post that people with HIV still experienced discrimination, including when seeking medical services.